Dirty air filters are one of the most common causes of AC issues. They just mess everything up! In this case, a dirty air filter can block so much air from entering the unit that the coil freezes up. When this happens, the air conditioner shuts off. A few minutes after, the coil will thaw enough for the unit to resume. The restricted airflow will freeze the coil and it will shut off, continuing a cycle we can easily stop … if you just give us a call! There are other reasons your air conditioner might be tripping up. We’ll explore them in our next blog! 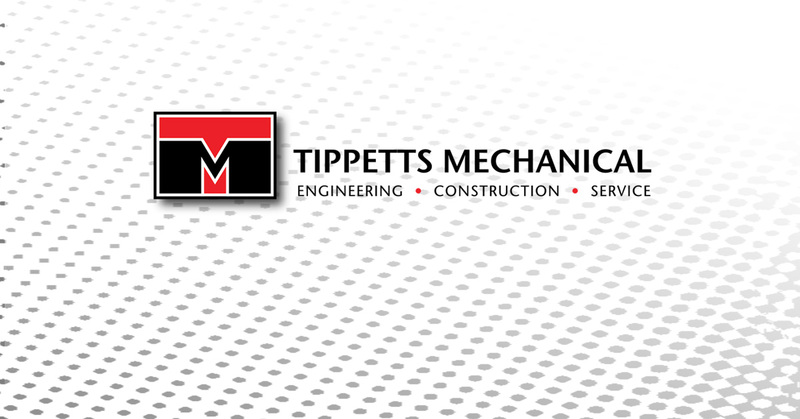 At Tippetts Mechanical, we work hard all summer to keep Las Vegas air conditioners running strong. Contact us for air conditioning service today!